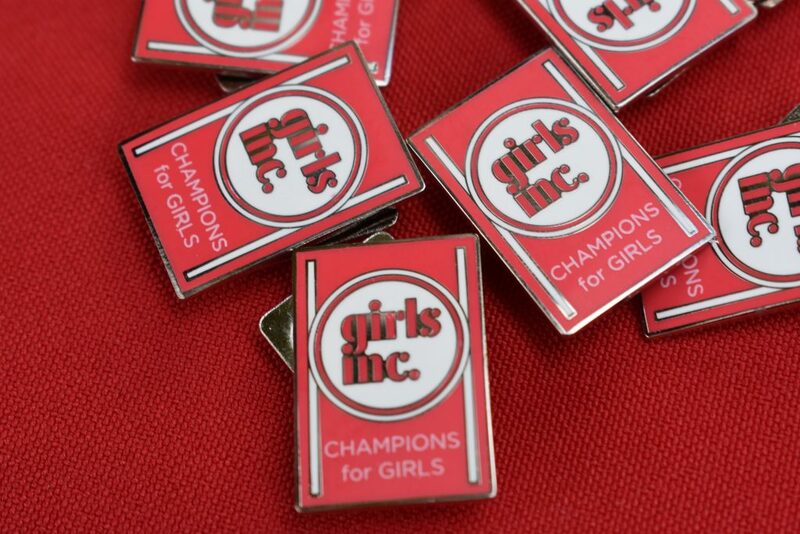 Want to know more about Girls Inc. of Santa Fe? Join us for one of our monthly tours and experience the power of Girls Inc. To join, please email Alex at aramier@girlsincofsantafe.org. 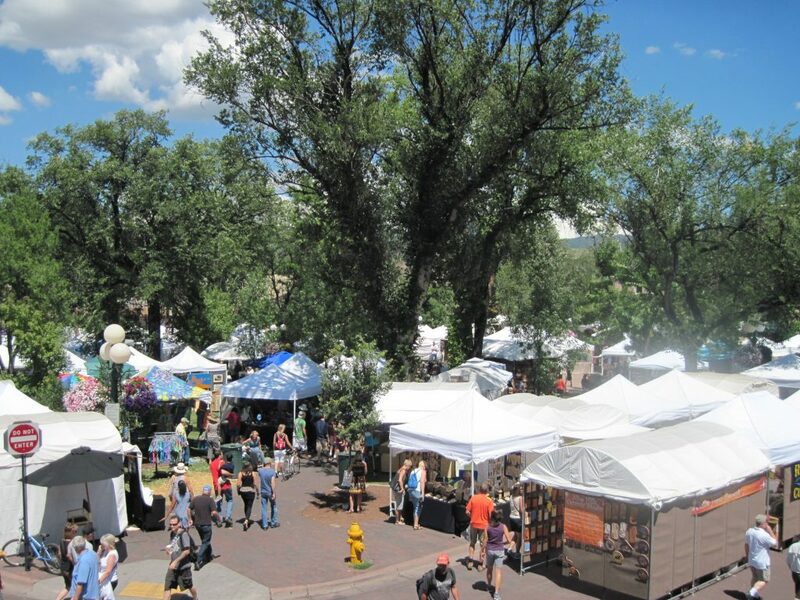 Have you ever wanted to see Santa Fe from 62 feet in the air? Girls Inc. is providing individuals that once-in-a-lifetime opportunity on August 3, 2019! 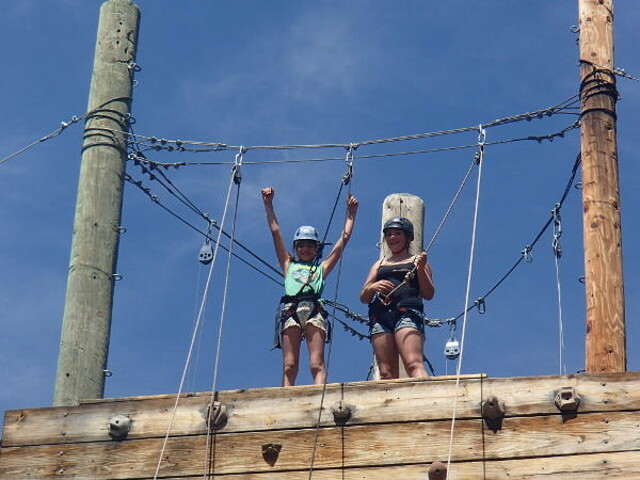 Girls Inc. of Santa Fe—along with Over the Edge and our host, La Fonda on the Plaza —invite you to catch your breath, step up to the edge, and rappel six stories down La Fonda in the heart of historic Santa Fe. Participants register to raise a minimum of $1,000 to benefit Girls Inc. and programs that empower girls in Santa Fe! The more you raise, the more you perks you receive (like the use of a GoPro® Cam). Please email Rhynda Stephens or call 505-982-2042 to learn more. 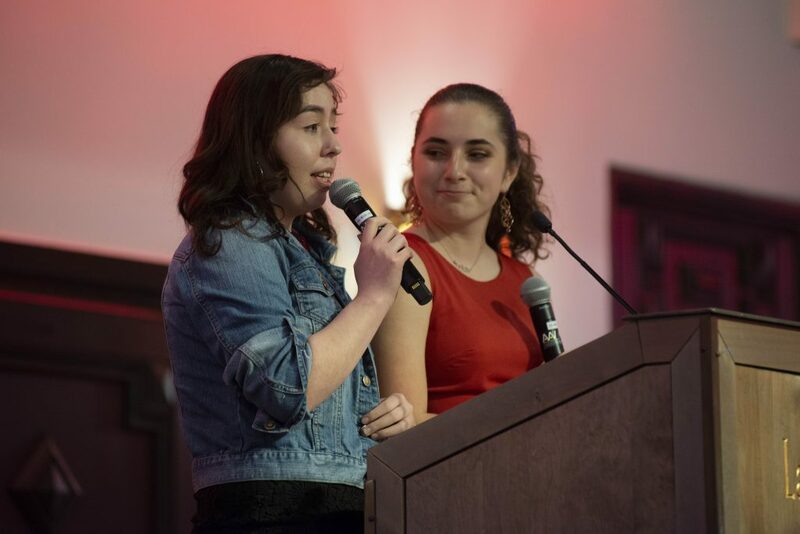 The Girls Inc. Gala: Experience Strong, Smart, and Bold was held on the evening of April 4, 2019 at La Fonda on the Plaza! Guests experienced Girls Inc.’s programs first hand, enjoyed wine and hors-d’oeuvres, a plated dinner, and walked away with amazing experiences during our live auction.